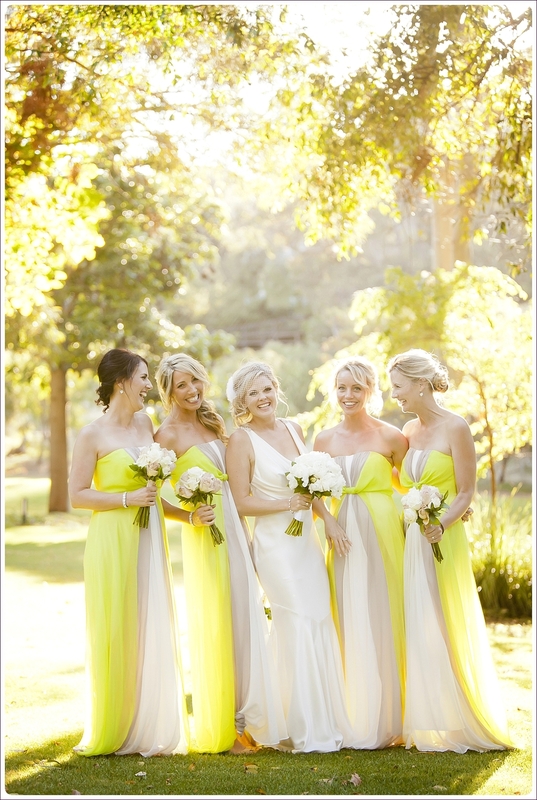 Featured on Polka Dot Bride! 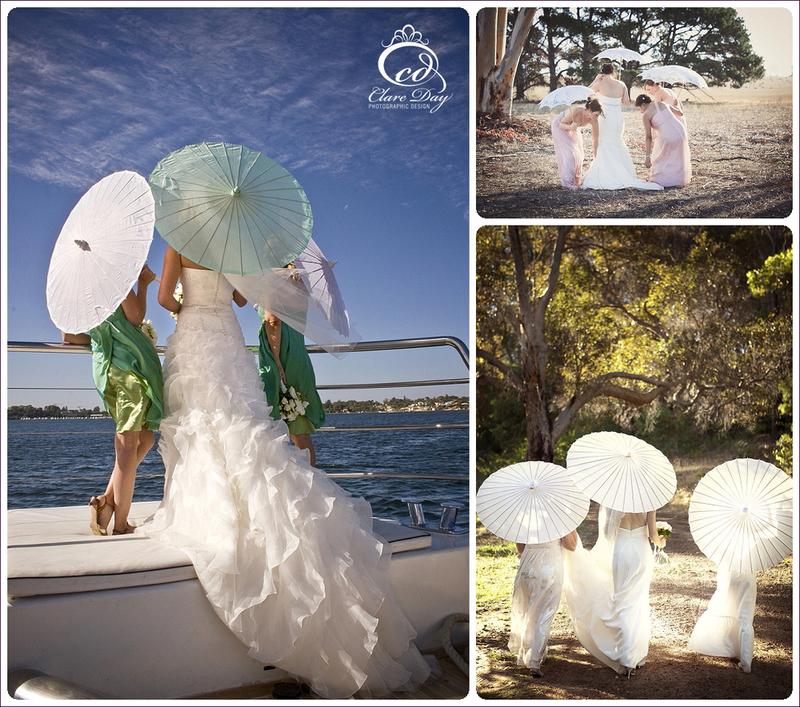 Planning a Summer wedding? This is for you... At Clare Day we have been in the wedding industry for many years, and there is no substitute for experience when it comes to planning the perfect day. Of course we love our clients and we want you to have the perfect wedding, so we like to share our knowledge and help you have the best experience imaginable. Last week we shared some of our tips and advice for Summer Weddings in an article for Polka Dot Bride. If you are planning a Summer Wedding we'd suggest taking five minutes out of your busy day to read it! And if you haven't come across Polka Dot Bride before (...where have you been?? ;-)) we'd also suggest checking out the site - it is packed full of inspirational ideas and resources for your Big Day.